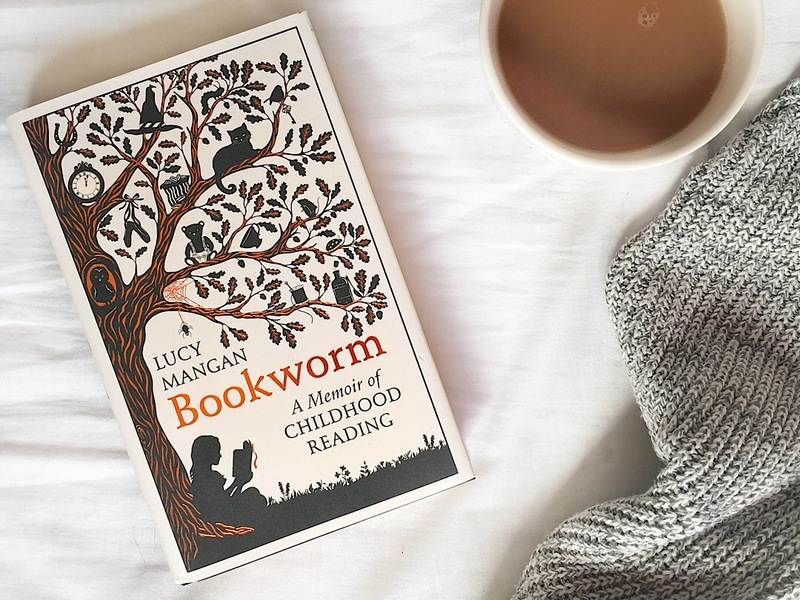 Last month I read the brilliant Bookworm by Lucy Mangan – it is a childhood memoir and an ode to all her favourite books. For any one who loved books and reading it is a must read, there is so much nostalgia in there and it’s even made me go back and re-read some of my own childhood books. It’s also made me wonder just how much the books I read as a child influenced what I read now. Books have always been a part of my life and I remember visiting libraries when I was very young, my Nana would take me to one near her and it had the loveliest children’s section. Later on, Mum would take me and my brother down to our village one on a Saturday – back in those days you had your tickets to check out the books and the most you were allowed at our library was seven. Most visits I was using all of them and often checked out the same books over and over. I remember the shelves so clearly and the way I moved round them all over the years finally landing on the Sweet Valley High and Point Horror shelf – the last stop before entering the adult half of the library. My parents always read to me and even as I got older I don’t remember them ever telling me that a book was off limits – I chose books from their book shelf regularly which means I have an odd love for James Herriot and I will be forever be traumatised by reading The Tommyknockers as a teenager. A few of the books that stand out for me from my primary school years I still read now, they’ve obviously fuelled my love for fantasy and whimsy. As the mother of a child who refuses to entertain Harry Potter and constantly reaches for non-fiction I’m starting to see how even at a young age children have very much their own ideas about what they like to read! Whenever I think of my childhood favourites Winnie The Pooh is top of the list – these books about a talking bear and his friends always seemed to have been a part of my life. I had two when I was younger; Winnie The Pooh and The House at Pooh Corner. I loved them and I’ll still read them now. There was always something so charming about the talking animals and the hundred acre wood, it’s full of childlike imagination. Although my Mum often read to me The Hobbit is the book that stands out the most. I remember being squashed up on my little bed night after night as we worked our way through it. I’d always be begging her to read a little bit more and she did the best voices. I can’t read it now without imagining her Gollum voice and it always makes me think of bedtime stories. I don’t think we actually had a copy of our own till I was older but it was frequently checked out of the library and I’ve even gone to the trouble of getting the same edition our library had! This is another book I remember having from a young age; I had the most beautiful hardback illustrated edition that has sadly been lost over the years. I may be looking back too fondly on it but for me that book was perfect, even at a young age I must have appreciated a beautiful book. The Grimm Fairy Tales are thought to be fairly dark now but I don’t remember ever thinking that as a child, they were some of my favourite stories. My love for Milly Molly Mandy is often talked about in my family, followed by much moaning from my Nana and Mum who had to read it to me over and over again. I very much doubt it has stood the test of time and I have no idea what made me love it so much, maybe it’s the description of a time gone by and a very innocent outlook on childhood! The lucky few who read it to me definitely weren’t as enamoured with it as I was. It’s hard to pin down a favourite Roald Dahl book – this one definitely wasn’t the first I read, my Mum had pretty much covered his whole back catalogue and I distinctly remember Revolting Rhymes being read out to us in infants, much to the delight of class of five year olds! However Danny Champion Of The World is one I remember choosing from the library and reading myself. I thought I’d stumbled across a hidden gem when I first read it, it’s so different to his other books but I think it may be his best. 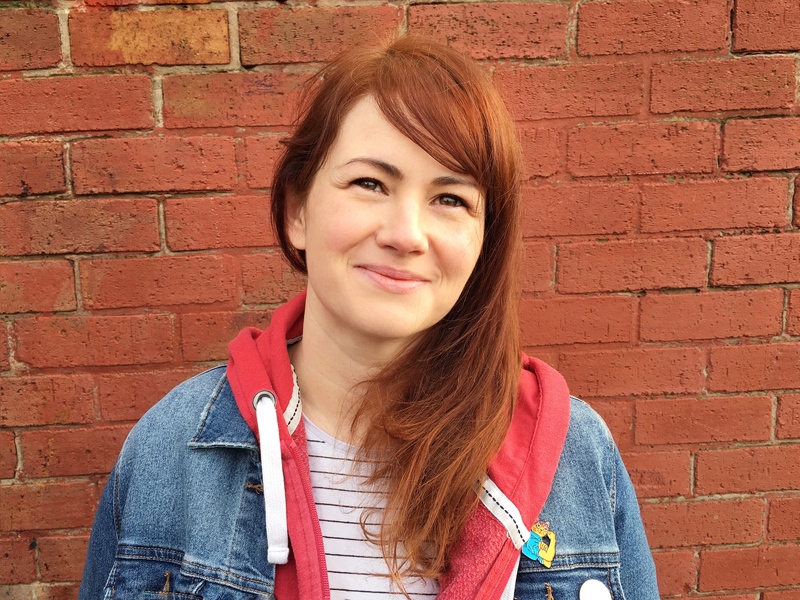 I’d love to hear more about the books that made you a reader – this isn’t a tag as such but if you do feel inspired to write about your own childhood favourites please do let me know! Also, Bookworm is a must read for any child that more often than not had their nose stuck in a book. I loved Milly Molly Mandy! I still have my childhood copy somewhere! Also love Winnie the Pooh – some of the quotes in it resonate far more with me now as an adult and the best module I ever did at uni was British Children’s Literature. I’m glad it’s not just me that loves reading ‘children’s’ books. Milly Molly Mandy! I seem to remember studying the map at the front of the book of where she lived, and since then I have always loved books with maps at the front! And yes to Roald Dahl, I think I read all of them. I have so many wonderful memories of childhood reads, but for me Blyton’s St Clare’s books stand out and I adored The Animals of Farthing Wood. And as I’ve typed that a couple more have popped into my mind, so I’ll stop there as I could go on and on!! I think it’s lovely when there are so many books that you remember from childhood, I do wonder what the fascination was with Milly Molly Mandy though, I remember loving her stories! I haven’t read the St Clare’s books and I didn’t read Animals of Farthing wood until I was an adult, I don’t think I even realised it was a book as I just loved the TV show. I’m finding lots of old children’s books I want to go back and read now for old times sake! Hayley I absolutely love this post ! I love reminiscing over the books I read as a child. My favourites icluded My Naughty Little Sister, The BFG, The Elephant & The Bad Baby, the Moomins and later on Point Horror and Judy Blume. I also used to get The Storyteller magazine and audio tape each month which had wonderful stories on like Gobnolino and Stone Soup. I lost my love for reading for a long while but it’s now back with a vengeance. It’s so good when you rediscover reading again, I definitely lost my way when I had Lucas but getting the time to do it again now is wonderful. I have never read Judy Blume! I don’t know how I missed it when I was younger but I feel like I need to read it now!